In this drama, a convicted murder calls on a nun to help him with his final appeal before his scheduled execution. As the nun works to help the man, she develops a bond with him and struggles with conflicting feelings as she researches the crime he claims he didn't commit. The film stars Sean Penn and Susan Sarandon. 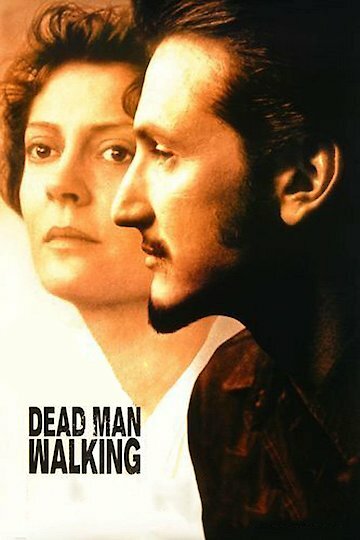 Dead Man Walking is currently available to watch and stream, buy on demand at Amazon, FandangoNow, iTunes online. The actress shared a revealing throwback photo to celebrate her many years of attending the Cannes film festival.